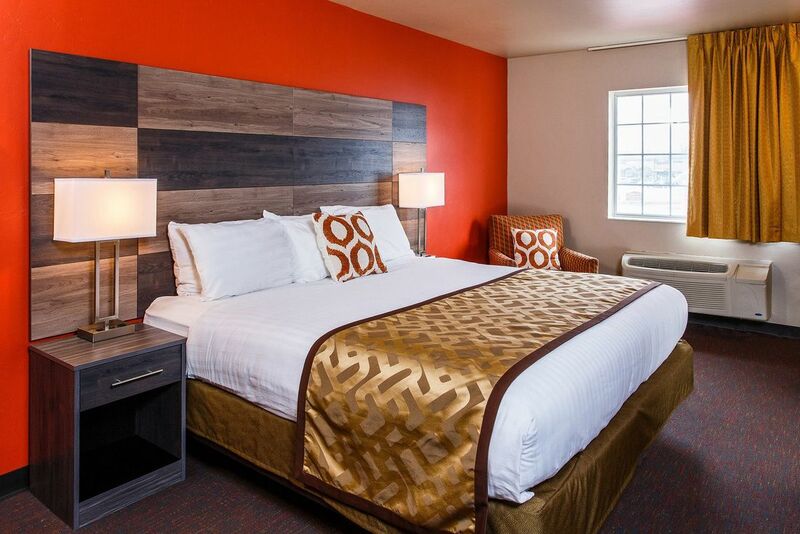 ​Reserve Hotel J Green Bay's standard room with one king, one queen, or two queen beds for a quick visit or week-long vacation. 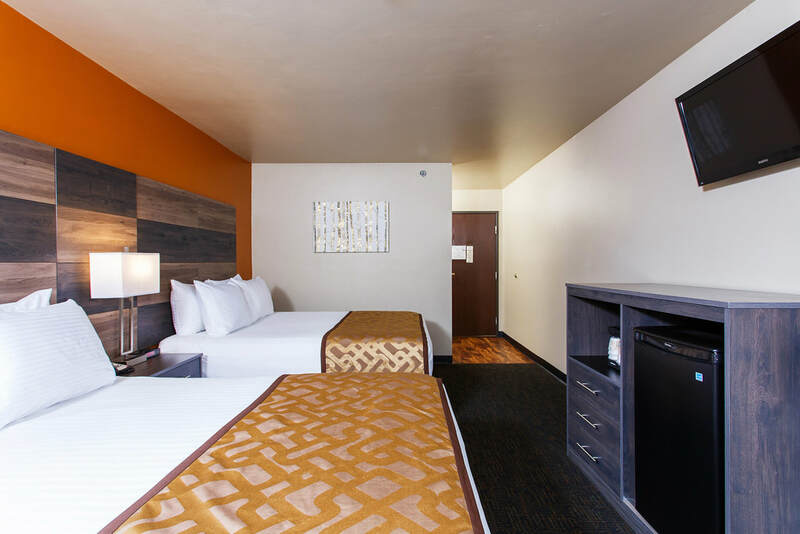 These rooms provide the perfect oasis to rest up for early morning tailgating or to prepare for a big meeting. 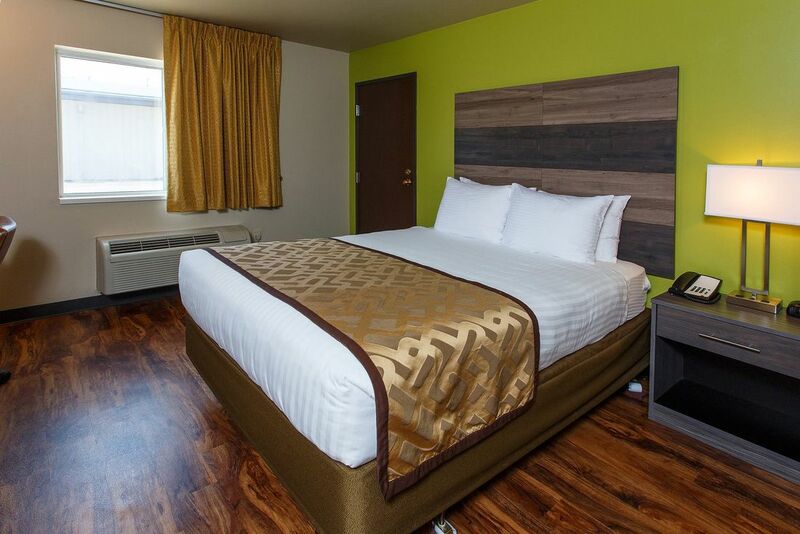 Comfortable and practical go hand in hand when you book a standard room with Hotel J. 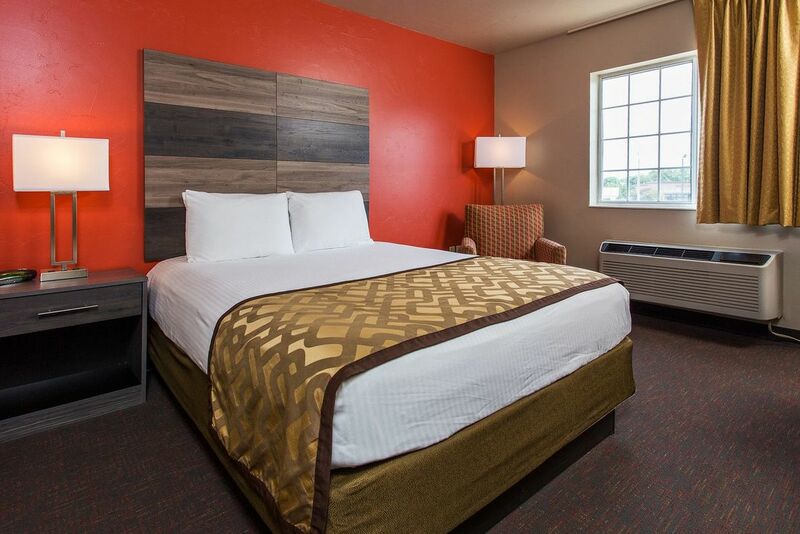 Remember, success starts with a good night’s rest!